Filler can help achieve many results – they can help restore lost volume, smooth out wrinkles, and plump (think lips). As we age, we experience volume loss, which causes the face to shift downward. Filler can be used to help restore this volume loss, and help “lift” the face. Typical treatment areas: Cheeks (to help restore lost volume), around the mouth, lips. A dynamic process – work closely with our injectors so you can determine if you’d like to see more result. No downtime. You may experience swelling immediately after your injections. 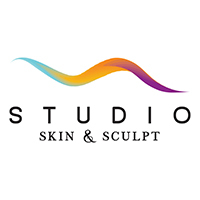 A 1 hour appointment, which includes an in depth consult to determine if filler is the right treatment for your concerns. You may experience some swelling immediately after treatment. With lip filler, you may experience swelling for a few days. We recommend avoiding supplements that act like blood thinners for a few days prior to your treatment – this helps reduce bruising. We offer topical numbing so discomfort is minimized. You may experience slight swelling, and bruising on the areas injected. You’ll see results immediately, so you’ll work closely with the injector to determine the desired result. 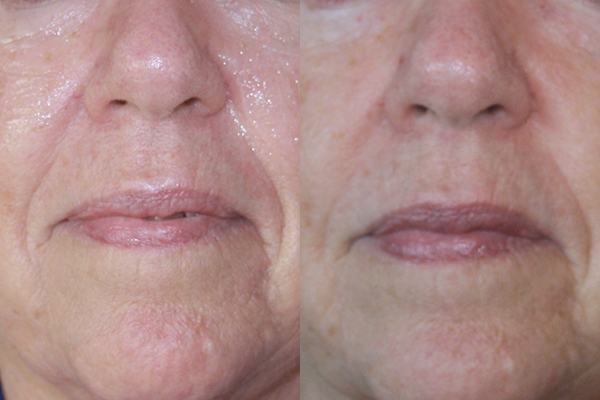 Cheek filler was applied in a strategic way to help "restructure" the face, providing lift. 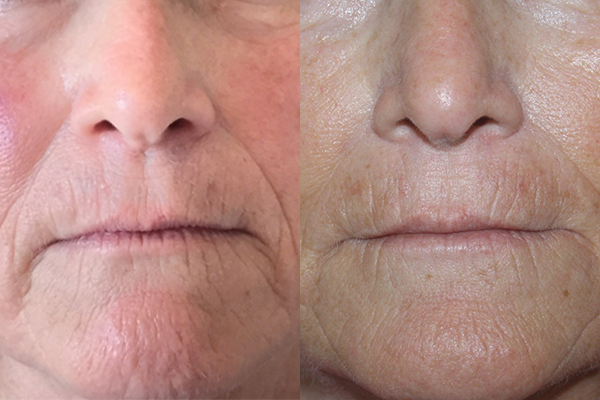 Cheek filler on this patient helped fade lines from nose to lips, smoothed skin around the eyes, as well as lift skin around the mouth. Cheek filler was used on this patient as a first step. This helped smooth out deep lines from nose to outer lips, and other lines around the mouth. Filler was then applied around the mouth to smooth finer lines. You'll see lips also became subtly more pronounced as a result. This patient wanted to keep her pout full, as well as slightly even out the left and right sides. Lip filler helped with these subtle corrections.